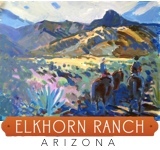 The Kay El Bar Guest Ranch is an intimate, historic guest ranch located an hour northwest of Phoenix in the Old West cowboy town of Wickenburg, AZ. 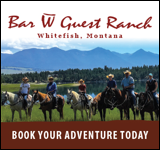 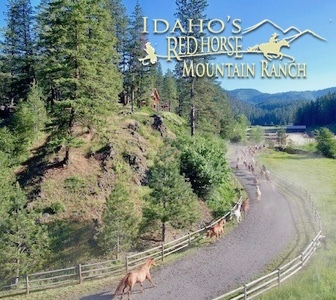 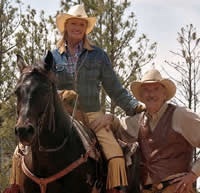 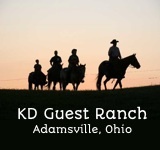 The ranch offers an authentic all-inclusive western dude ranch vacation experience popular for singles, couples, families and corporate executives looking to get away and unplug for a while. 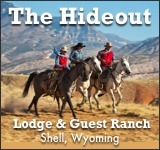 The central guest headquarters are housed inside a preserved adobe lodge dating back to 1926 and features hand painted Monterey furniture and authentic western décor. 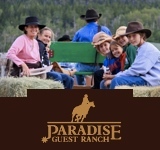 Life at the ranch centers around the horses and their riding program catering to guests of all experiences, over the age of seven. 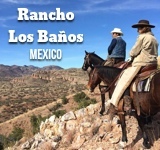 Favorable weather, varied terrain and spectacular scenery make the Kay El Bar ideal for some of the finest horseback riding and relaxin’ anywhere. 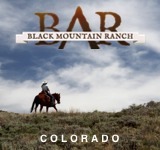 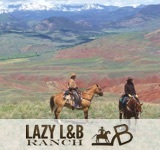 Whether a new or returning guest, every guest is welcomed and regarded as a member of the ranch’s extended family.